Popular Nollywood actor and former President of Scriptwriters Guild of Nigeria, SGN, Chike Bryan is dead. 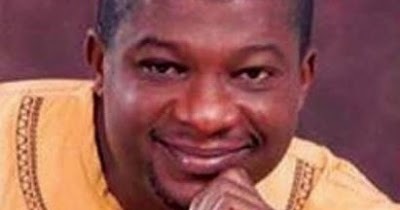 Bryan died three years after he survived a kidney transplant in India, and less than two weeks after the industry lost another veteran actor, Prince James Uche to the cold hands of death. The actor was said to have been rushed to the Lagos State University Teaching Hospital, LASUTH, last Friday evening, after he had an attack. But unfortunately, he did not survive it. A source close to the family said, the actor was confirmed dead on arrival by the doctors at LASUTH.